Jeaneen is originally from St. Louis, Missouri and graduated with a degree in Marketing and Fashion Merchandising from Missouri State. She relocated to Orlando in 1998 and then to Marion County in 2011. Along with her husband, she has 12 years of experience in building, leasing, managing, and selling property as a commercial developer. Her experience in real estate and knack for interior decorating made her transition to residential real estate natural and seamless, and her love for horses has drawn her to the vibrant equestrian community of Marion County. 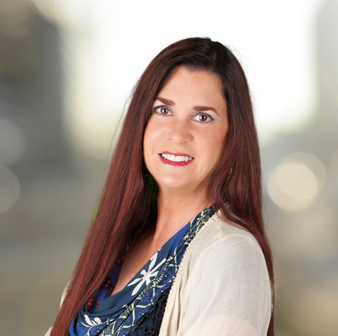 Jeaneen is very excited to focus her talents and experience into helping you sell your property or find your dream home.